Swimming is a great workout for your body. It works your lungs, heart and muscles. 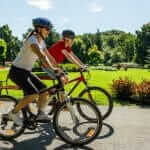 It is impact-free, great for injury recovery, and has a meditative benefit to boot. That said, the routine of swimming laps can be monotonous and boring, until now. 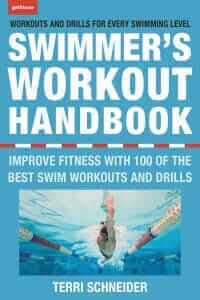 Expert and multi-sport coach Terri Schneider combines skill training with variations in speed, distance, and technique in The Swimmer’s Workout Handbook for an effective and easy-to-follow series of pool workouts designed to make you a stronger, faster, and more proficient swimmer. The Swimmer’s Workout Handbook is a complete guide to escaping the mundaneness of lap swimming with exciting and varied training workouts designed to keep you challenged and engaged, while improving your performance. 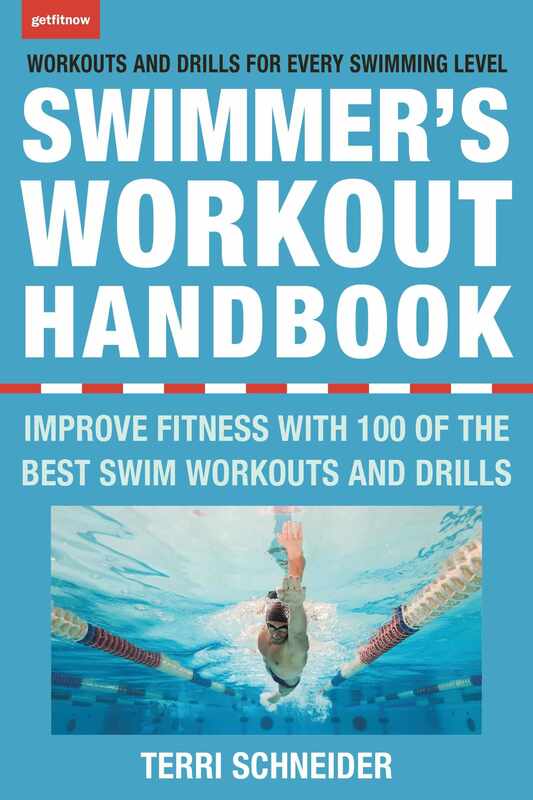 The Swimmer’s Workout Handbook includes 100 of the best swim workouts for all experience levels, a guide to common swim terms, and guidelines to get the most out of your workouts. Whether you only have time to swim 1000 meters/yards, or are up for 5000 at each session, The Swimmer’s Workout Handbook organizes speed, distance, and technique into these 100 fun and challenging training sessions—putting vitality back into your pool time. Terri Schneider is an ultra-endurance athlete, speaker, author, coach, and sport psychology consultant. A former 10-year professional triathlete focusing on the IRONMAN® distance, she expanded her challenges to include adventure racing with the inception of the Eco Challenge in 1995, as well as ultrarunning and mountaineering. Terri earned a degree in exercise physiology as well as a master’s degree in sport psychology with a research emphasis on risk taking and team dynamics. 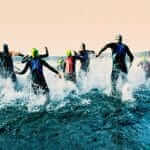 She is co-author of Triathlete’s Guide to Mental Training and author of Dirty Inspirations and Triathlon Revolution: Training, Technique and Inspiration. Featured, Sports Performance, Workouts permalink.